How do I add an account to be monitored? 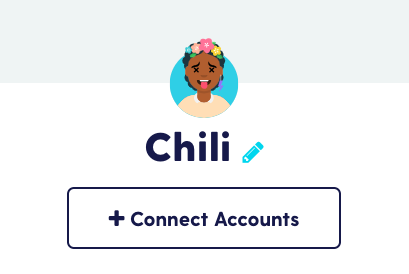 You can always connect more accounts later! 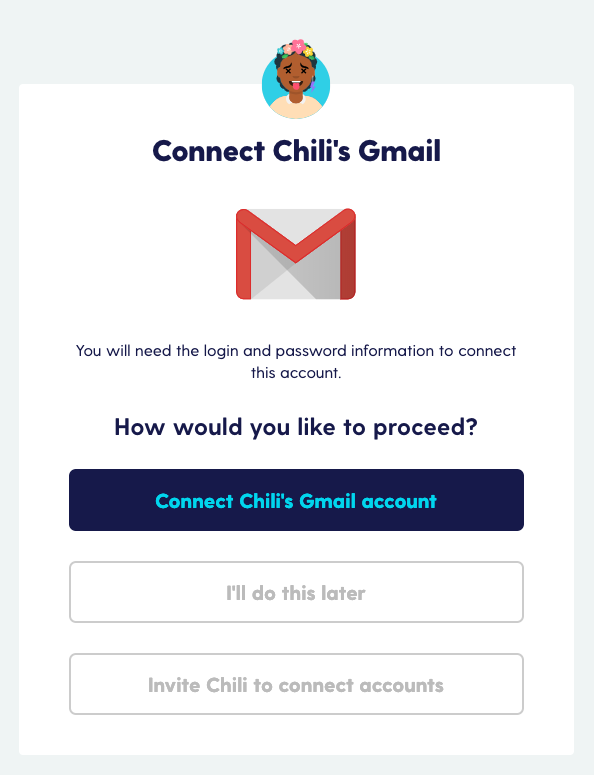 - If you know your child's password, select "Connect my child's account"
Got an iCloud email that will not connect? You may have to enable two-factor authentication. Read more here! 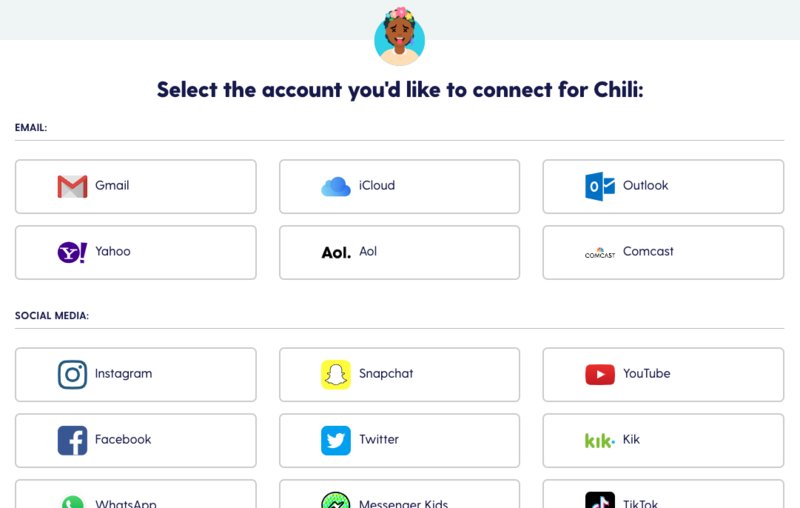 Got a Yahoo or AOL email that will not connect? You may have to enable a setting within the email account. Read more here! 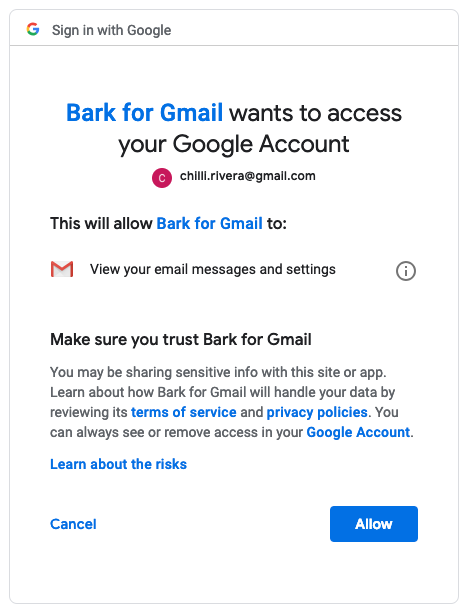 In this example, we will allow Google access to the child's Gmail. Step 6. All done! You should now see the accounts connected on your dashboard. Please allow some time after the initial connection before you start receiving alerts. If you need to remove an account from monitoring, check out this article. Need additional assistance getting set up?